The New Citizenship Project exists to inspire and equip organisations of all kinds to involve people as Citizens, not just treat them as Consumers. If you want to stay up to date with their wider work, including upcoming projects and workshop opportunities, we’d encourage you to sign up to their mailing list here. 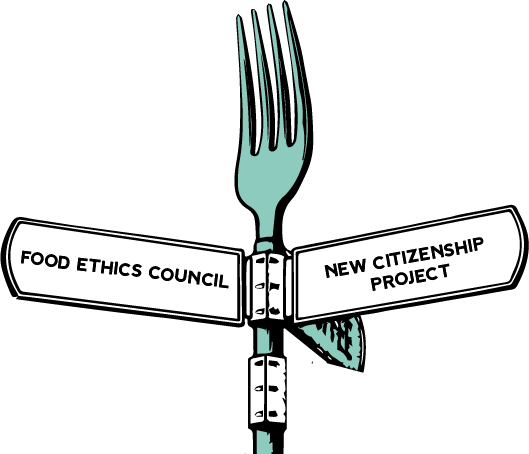 If you would like us to keep you informed on the Food Citizenship Movement, please sign up to our newsletter.